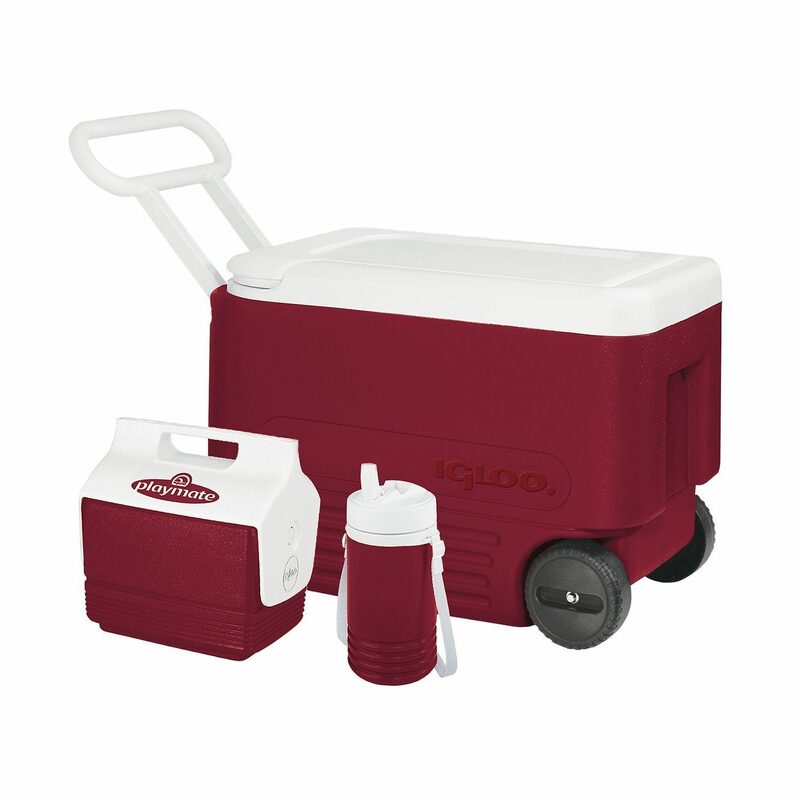 Igloo 3-Piece Camping Combo Only $29.81 (Reg. $92.95)! You are here: Home / Great Deals / Amazon Deals / Igloo 3-Piece Camping Combo Only $29.81 (Reg. $92.95)! Calling all campers! Check out this Amazon deal! Right now you can get this Igloo 3-Piece Camping Combo for only $29.81!